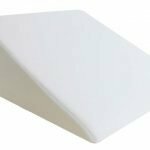 Often recommended by physicians and physical therapists, our Bed Wedge Pillow is multi-functional and provides the perfect incline for vertical or horizontal use. 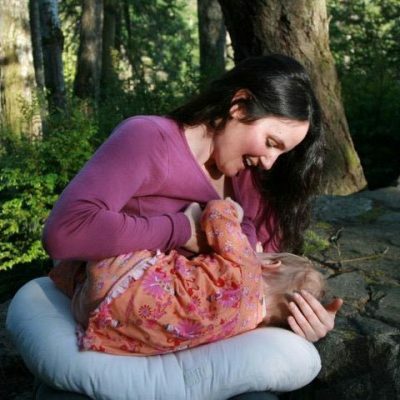 In the horizontal upper body, or lay-back position, the Bed Wedge Pillow aids in reducing acid reflux, heartburn, and GERD discomfort; helps to reduce the effects of sleep apnea and snoring; aids in respiratory relief, comfort for heart patients; and helps enhance comfort during pregnancy. 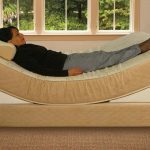 In the elevation-of-feet horizontal position, the Bed Wedge Pillow helps improve blood circulation; helps soothe swollen feet; and helps remove fatigue and lower back pressure for improved sleep comfort. 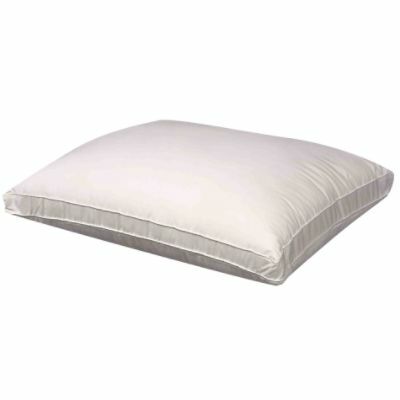 And the Bed Wedge Pillow is ideal for reading in bed or watching TV; allows additional pillow support; and is perfect for playing video games and using the computer. 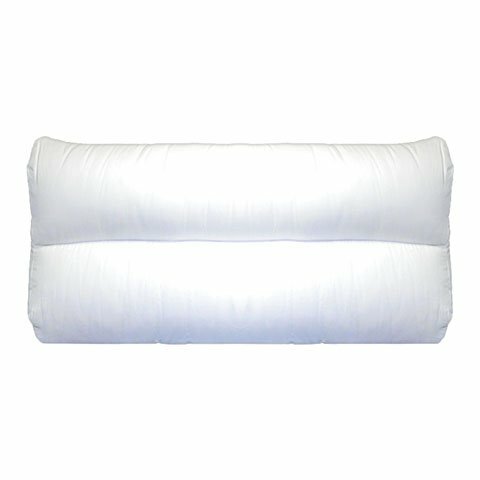 The durable cotton-poly cover is easily removable and washable. 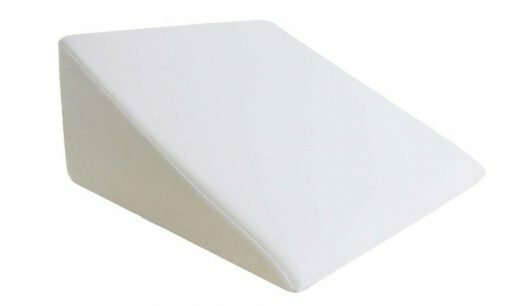 The Bed Wedge Pillow can be placed between the mattress and foundation, or placed on top of the bed. 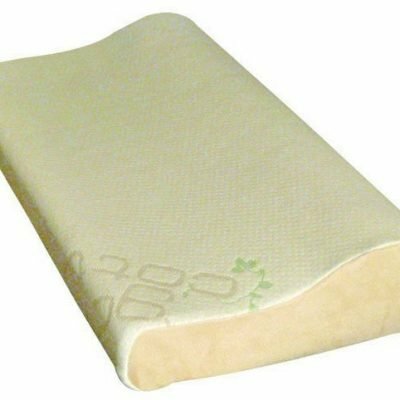 The bed wedge pillow can be used in pairs (or more) for maximum adjustability. Perfect for playing video games and using the computer.